(Storage) Tank degassing, Vapor Recovery Unit (VRU) replacement, RTO replacement, pipeline degassing, odor control, ship-, barge-, train- and truck loading facilities, compressor station degassing, ship degassing and combustion of (residual) vapors / product coming from chemical plants and refineries in temporary-, permanent- or shut down situations. 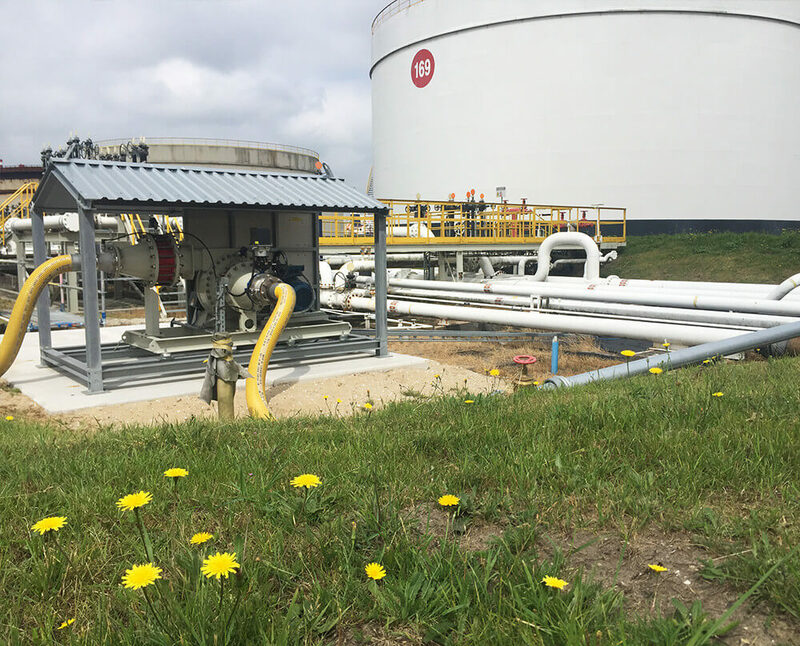 VOC emissions and exposure on site have become a point of attention in tank terminals and refineries, especially during tank cleaning operations, roof landings, VRU outages- and maintenance. They are the easiest to handle and reduce! 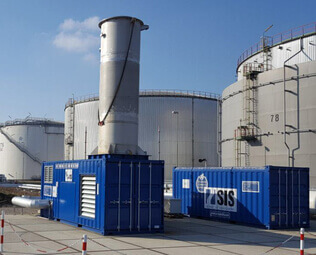 SIS’s Mobile combustion services reduce emissions and improve the working environment during tank operations on site. VRU offline for maintenance or having an unexpected outage? SIS’s mobile combustion services provide a solution to guarantee continuity. VRU’s are used to keep emissions under control in hydrocarbon processing and storing facilities. What do you do if VRU maintenance is scheduled? You have an unexpected VRU outage? VRU reliability concerns? VRU capacity constrains? How to keep emissions and odor under control? SIS’s mobile vapor combustion services can backup and replace your VRU, take care of your emission challenges and guarantee continuity. Rules and regulation are getting tighter. The Paris environmental treaty is pushing boundaries. For any plant, emissions control, carbon footprint reduction and improving the working environment on site has become a key priority. 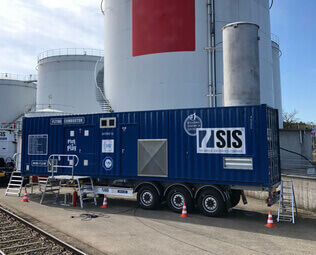 Whether you deal with tank cleaning emissions, VRU outages, odor, vacuum truck emissions or residual product during shut down, SIS’s mobile combustion services are there to overcome these challenges, reduce downtime and minimize HSE risks. Together we can make your site a better place one step at a time! A pipeline or compressor station sometimes has to be taken offline. The remaining product in pipelines and installations is an environmental concern. Venting is common practice, releasing harmful emissions to the atmosphere. 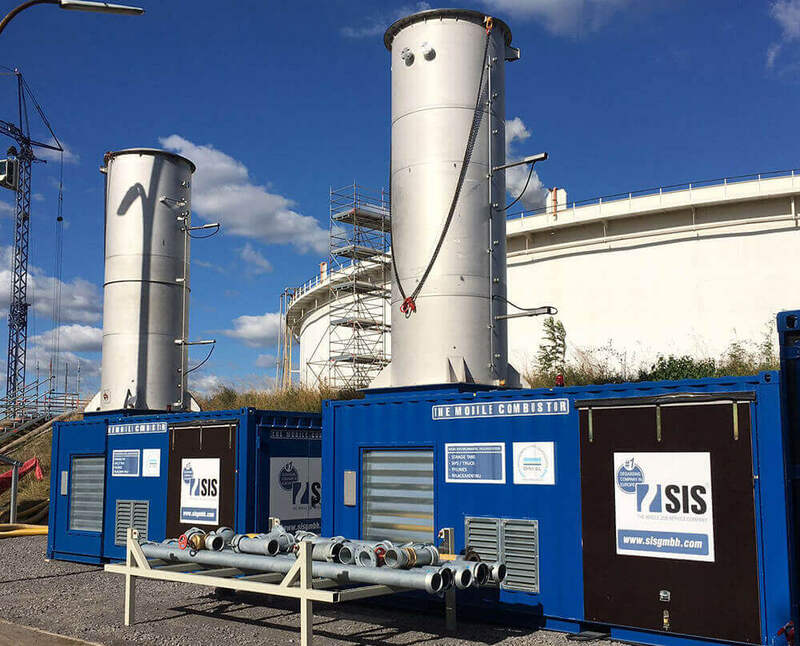 Pipeline degassing and compressor station degassing with SIS’s mobile combustion services are an easy way to reduce emissions and significantly reduce your carbon footprint. Interested to see what we can do for you? 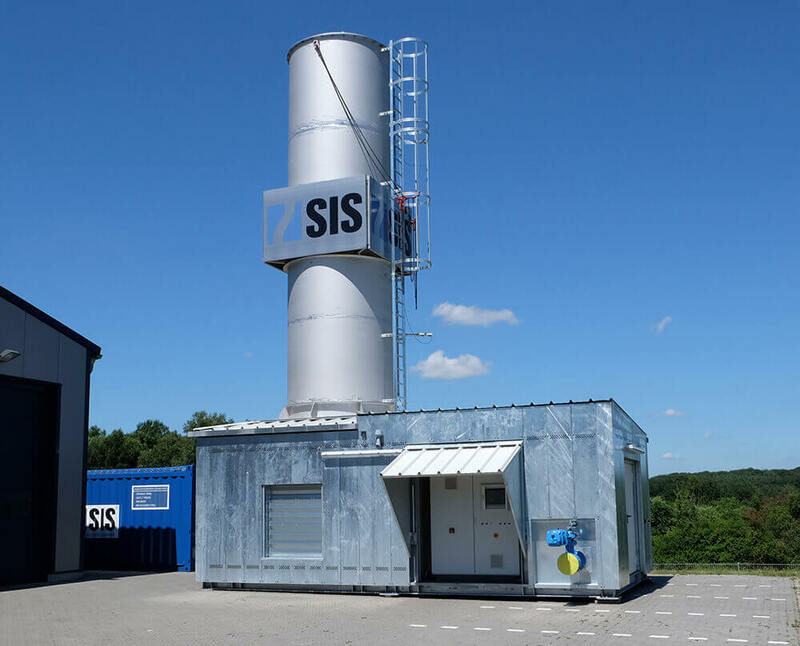 SIS offers integrated mobile combustion and degassing services with a versatile and flexible fleet of VCU’s for a wide range of vapors, compositions and flow rates. 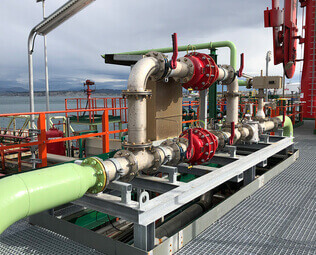 SIS offers unique certified Zone - 0 Blower rental skids and piping networks to safely extract vapors from installations, plants, tanks, ships, jetties etc. SIS specializes in services related to rental flares. To provide clients with long term solutions we also supply permanent combustion systems and Zone - 0 Blower skids. SIS is the #1 degassing and mobile combustion service provider in Europe, starting to make an impact on a global scale. Since 2008 we have been developing mobile combustion services and technologies, for (VOC) emissions, odor and hazardous air pollutant (HAP) control. Our mobile vapor combustion units (VCU), Mobile Combustor® and Flying Combustor®, in combination with our unique Zone – 0 Blowers continue to set the (safety) standard in the market. Within 10 years we have become the #1 choice in Europe for mobile combustion services, and due to our success, we are now making a global impact by executing projects around the world. We are proud to call many of the major oil & gas operators already our client. It is clear proof of our quality of services, technology and HSE track record. The Mobile Combustor® is the unit that started it all. With a foot print of only 2x 20’ containers, these units are flexible for numerous applications, easy to move and set up. 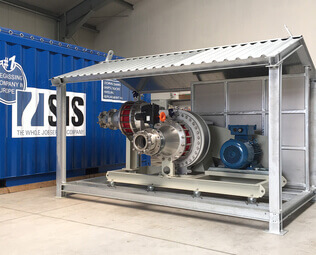 The Flying Combustor® is the latest development by SIS GmbH. Our Mobile and Flying Combustor® are used for short term projects, but sometimes a long term or permanent solution is needed. 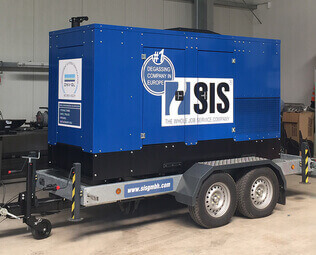 To complement our service package, we also provide trailer mounted, high efficiency diesel generator units. Loading and offloading hydrocarbons in a marine environment always comes with challenges. Safety, pressure and vapor control are the no.1 priority.